The ATO has provided clarity on when CGT relief applies in situations where there has been a change in the nature of the asset such as property settlements, options and corporate restructures with shares. While most SMSF practitioners have been working their way through the CGT relief for clients, there remains a few questions around what assets are eligible for the CGT relief, said BDO superannuation partner Mark Wilkinson at a Tax Institute conference last week. “One of the requirements under the legislation is that the asset must be held from the pre-commencement period all the way through to the date that it’s unsegregated if it’s a segregated asset, or to 30 June if it’s dealt with on a proportional basis. This raises the issue of what happens where there’s a change in the nature of an asset,” Mr Wilkinson said. Also speaking at the Tax Institute conference, ATO acting assistant commissioner Tara McLachlan explained that the most important principles to look at with this are what the asset is and whether it was held during required period. “If we look at property settlements first, if a fund exchanges a contract on the property in October but it settles in December, this wouldn’t be eligible for CGT relief. With a corporate restructure, this is going to depend on the facts of the particular case, Ms McLachlan said. 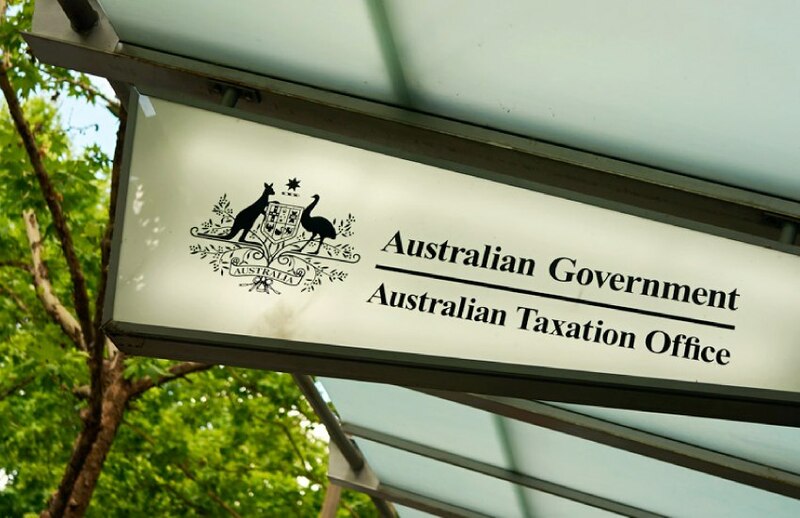 “If the restructure left the share entitlement unchanged, and it was merely the conditions associated with the shares so it changed from a Class A to a Class B, then potentially the CGT relief could apply,” the acting assistant commissioner said. It is also clear, she said, that an option is different from a share. “So, what you held one day was the option, you then acquire a different asset being the share, so in that case, our view is that CGT relief does not apply,” Ms McLachlan said.